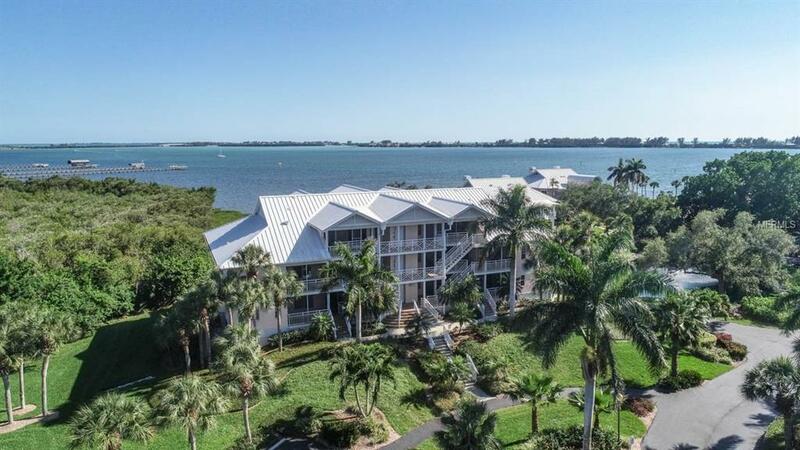 This is the one: Be wowed by the beautiful wide-open bay views, the moment you walk into this beautiful 3 bedroom, 3 bath condo with serene color scheme and two story ceiling and water vistas from most of this bright open floor plan. Updated shaker style kitchen and granite counter tops, make cooking a pleasure while watching the boats in the intracoastal. Breakfast nook has wide windows overlooking beautiful landscaping with fountain and bay beyond. Master bath has been updated with large designer walk in shower new cabinetry and dual sinks. 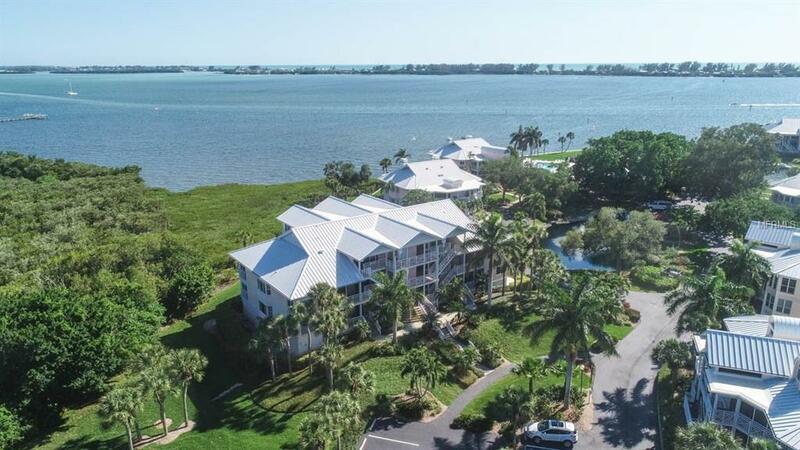 Perfect fit for this easy-going lifestyle, Placida Harbour Club has so much to offer with 3 clubhouses and 3 pools, a marina and boat dockage available plus a private ferry to take you to a beach clubhouse and pool and miles of beautiful beaches. Its almost like having a private island getaway. 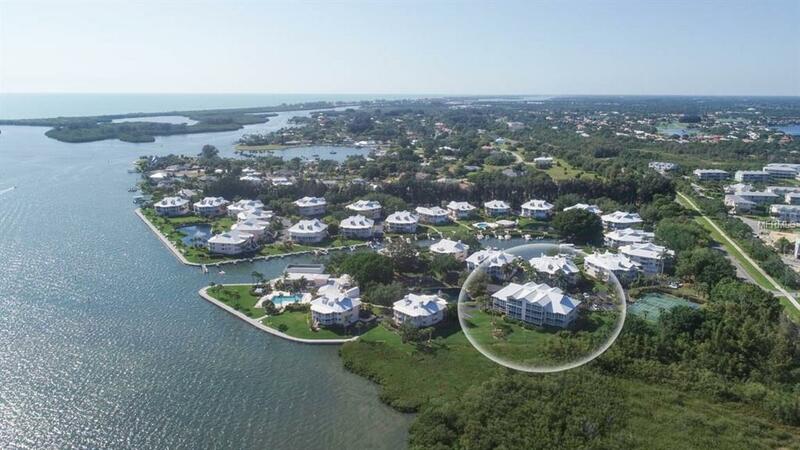 There is also, tennis and pickleball courts, sauna, spa, fitness, and the large 7,000 sq ft clubhouse has a busy social calendar in this special gated community. Not just another condoit is an amazing lifestyle. Come enjoy this beautiful condo and experience the peaceful feeling that comes over you the minute you enter. 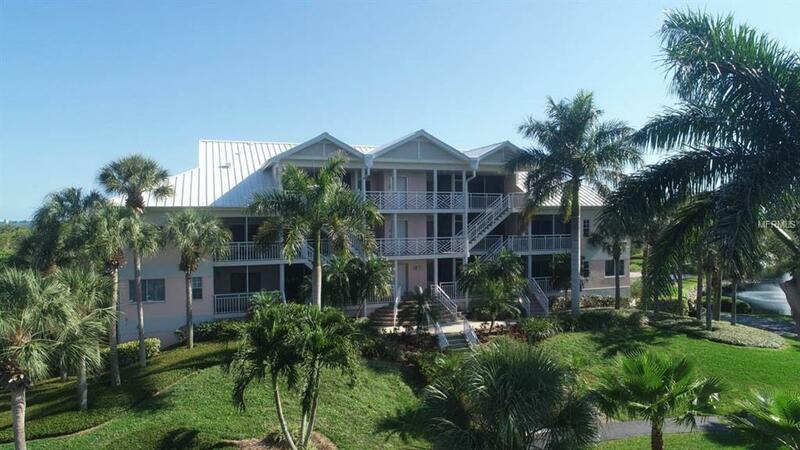 Plus, just a few minutes to the gorgeous island of Boca Grande, restaurants, shopping and many nearby golf courses.